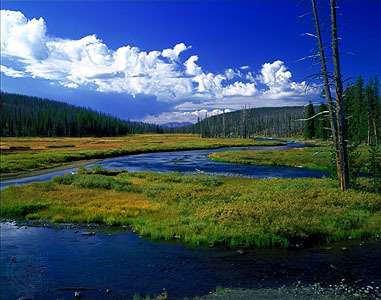 Did you know that at least half the planet is covered in water that is more than 2 miles deep? And that there are volcanic vents of the ocean floor? No me neither and frankly why would you? 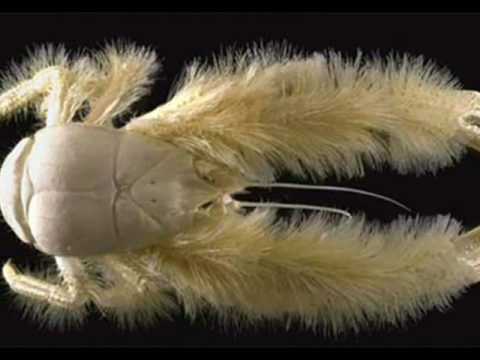 I only know stuff like this because the second speaker at the London Diving Chambers’ lecture was Dr Jon Copley, a marine biologist at the University of Southampton whose research investigates lush colonies of deep-sea creatures living around volcanic vents on the ocean floor. Jon shared findings and images from his expeditions thousands of meters under the sea. 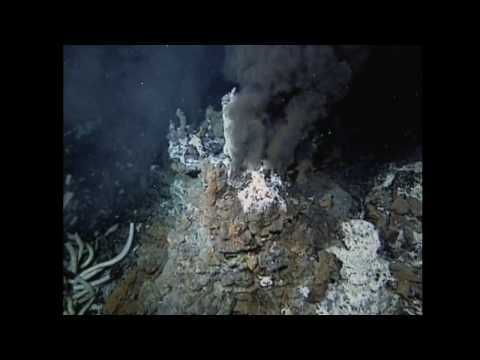 Beneath the oceans lies an undiscovered world of mineral rich deep-sea vents, billowing out mineral laden ‘smoke’. The immediate areas around the vents, which significantly warm up the water, are teeming with marine life, including colonies of strange crabs and shrimps that have adapted to their unique environment of which we know so little about. It’s an awesome thought that Jon and his team are the first people in the history of humanity to discover some of these things. 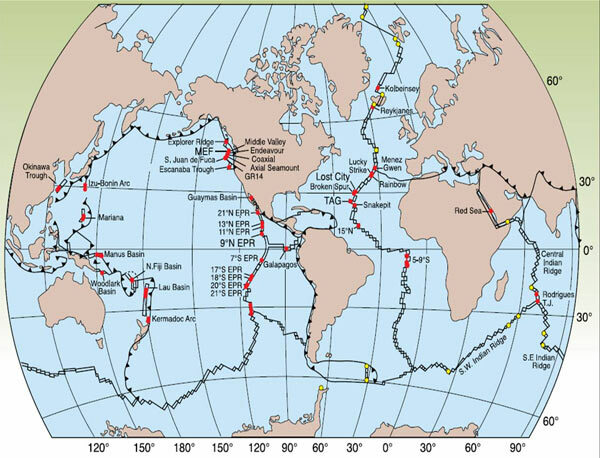 There is no accurate map of 2/3 of the seabed, which means there is so much more to discover. There could be more deep-sea vents than anyone realises. So little is known about these volcanic vents. They are shrouded in mystery. We don’t know if, and how they are interconnected, if and how currents run between them or if that has any significance. How does the vent activity and the activity of the animals that live nearby impact on other life in the sea and in turn the planet? The excitement of the vent discovery has been compromised by plans by a number of nations to mine this mineral rich resource. The mining will start in the near future. It is the equivalent of mining Yellowstone. Just because we can’t easily see the vents, does it make it OK to destroy them? It makes me sad that every blog I write because of my awe and fascination with the underwater world ends with a warning that we are destroying the delicate balance of our oceans. I don’t think we are aware of the implications of our actions. I fear we may soon go past a point of no return. Then what? This entry was posted in conversation, deep sea, Innovation, Inspiration, love, scuba diving, travel and tagged balance, challenge, connections, conservation, crabs, deep, discovery, diving, diving chamber, ecosystem, expedition, humanity, inspiring, jon copley, journey, maps, marine biology, minerals, mining, mystery, risk, sea, shrimp, shrimps, smoke, stories, undiscovered, unknown, vents, voyages, yellowstone. Bookmark the permalink. You have inspired me with your faith and writing. I am honored to present you with this Versatile Blogger Award. Wow – I am honoured. thank you! This is something I found walking the beach with my son today, like a centipede, but I don’t think those are legs I’ll let you be the judge. It almost looks like it has two heads. Don’t go swimming in the Atlantic Ocean unless you don’t mind swimming with the junior loch ness lol. I’m going to keep it to see how big he grows, anybody want to buy a pet lol! Wow – A strange looking creature indeed. I think you should put him back though…. Can anyone identify it?